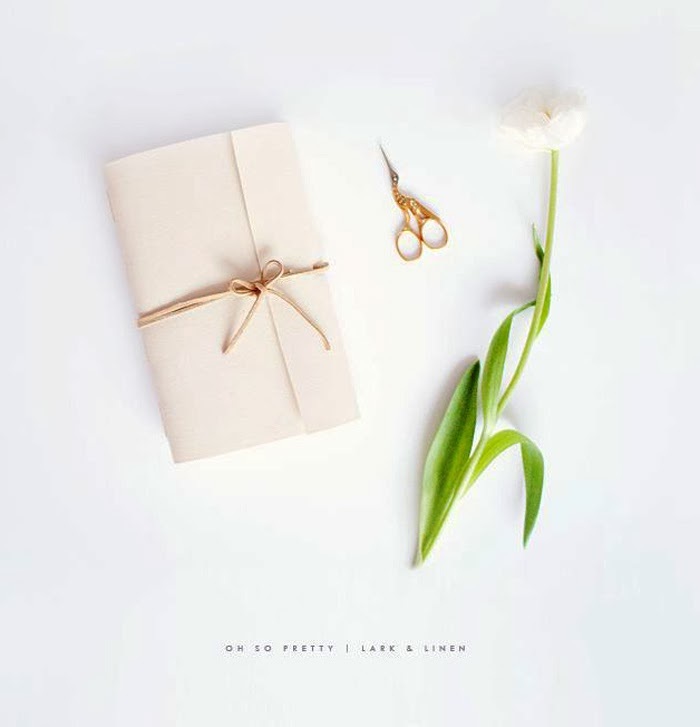 This week's collection of weekend projects from around the web features everything from things for the home like a folded book project to a cool accessory DIY, a clay embroider ring. 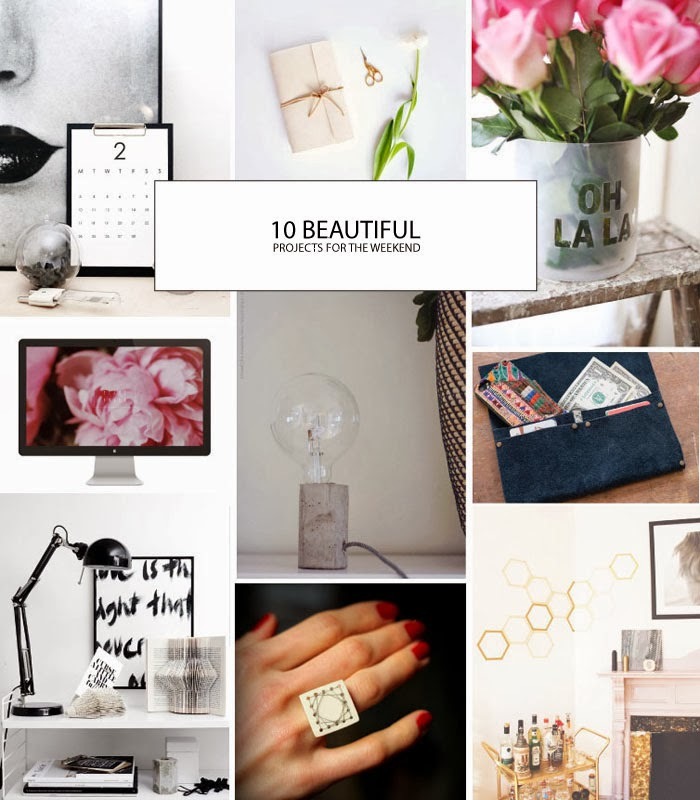 All of them fairly simple and definitely beautiful. Check them out below. 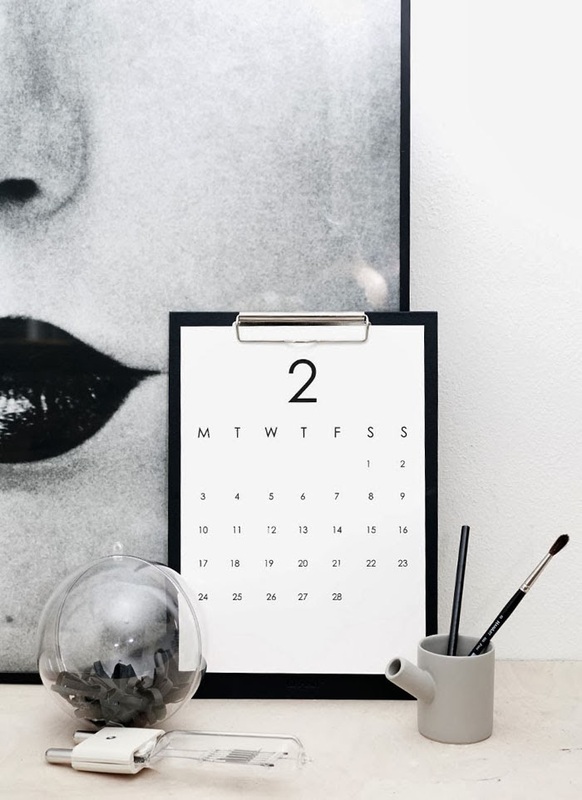 A minimalistic calendar free for the printing from Weekday Carnival. A pretty way to start a new year with this DIY journal from Oh So Pretty on Lark & Linen. 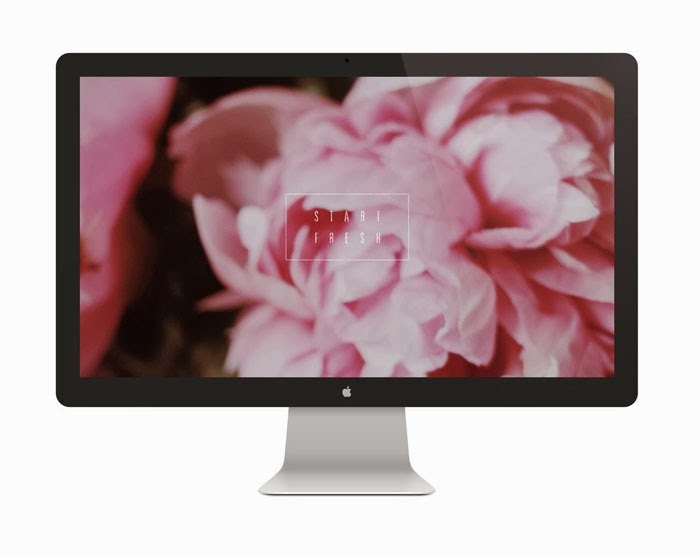 Download this "Fresh Start" desktop from our friends at A Pair of Pears. Click here for the link. 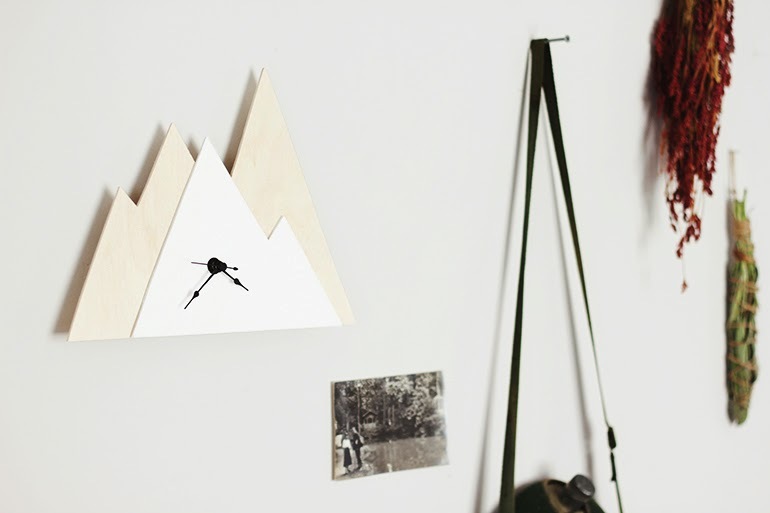 A clock perfect for the cabin. Learn how to make one from The Merrythought for Say Yes to Hoboken. 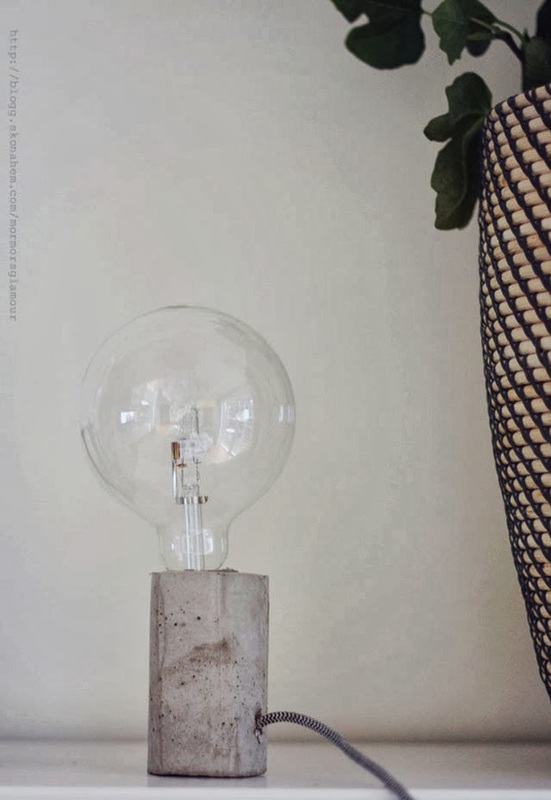 Make this concrete lamp, free template to download. In Swedish. Click here for the instructions. 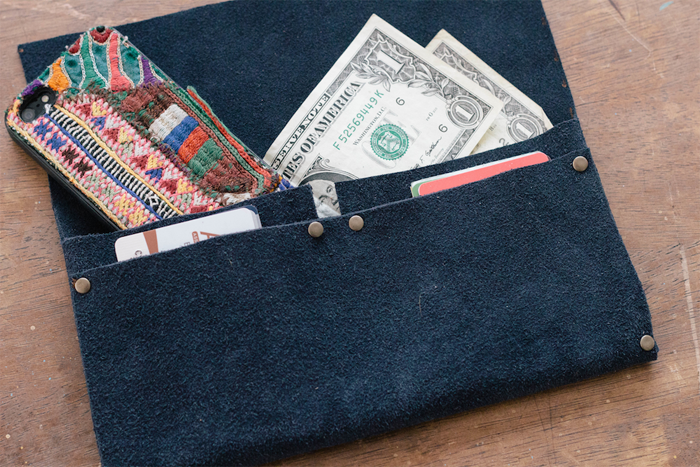 A pouch that not only is easy to make, but organizes you at the same time! From Always Rooney. 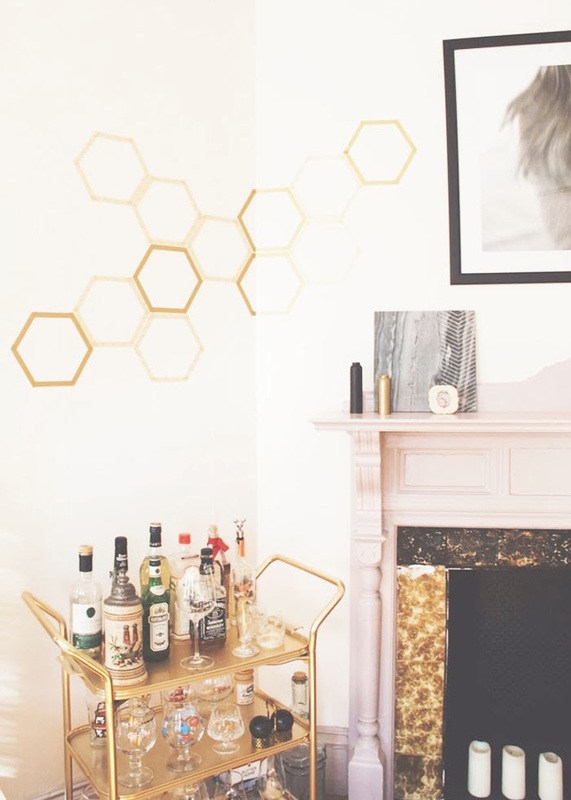 Make a simple removable wall decal in a honeycomb pattern with this template and how to. Click here for details. 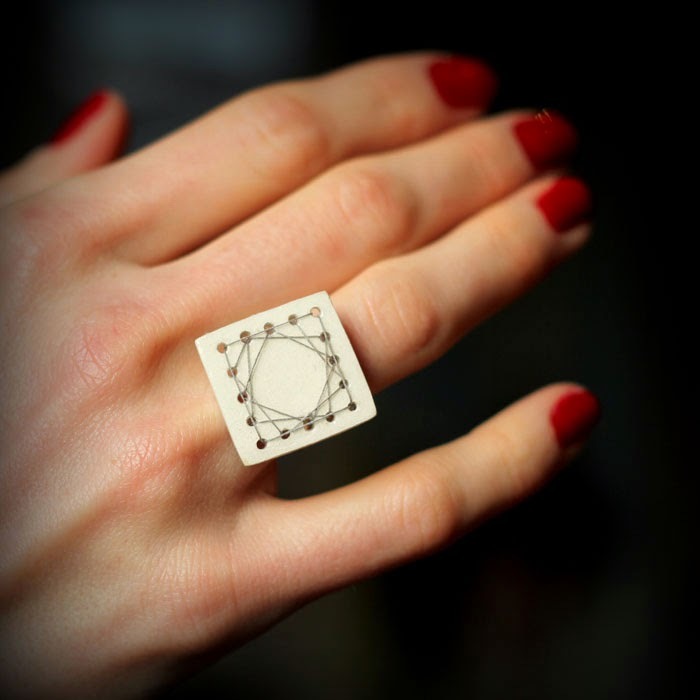 Make this clay ring with polymer clay. From Little Button Diaries. 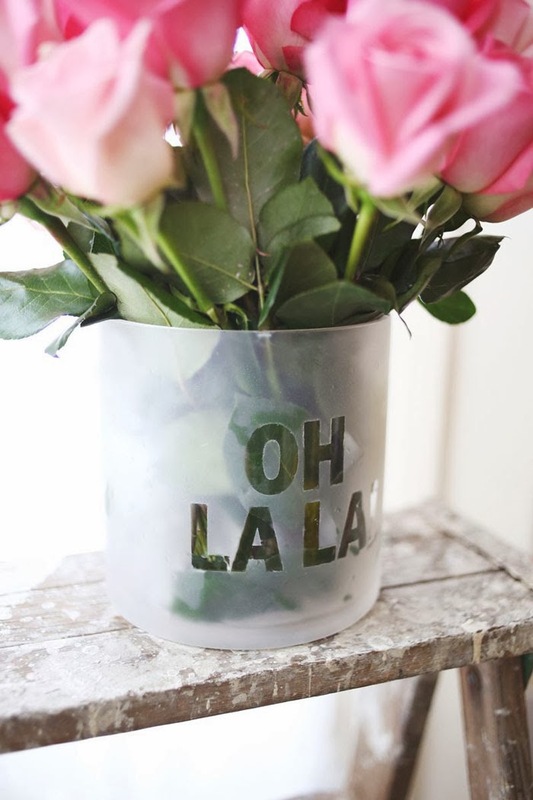 I've always wondered how to us this frosted spray paint and the girls at A Beautiful Mess show us how with this cute vase. Click here for the instructions. An apparantly addicting (and really easy to do) project. Fold in any shape you like. Get the instructions from Weekday Carnival here. These are all such great projects- love it! I just printed the calendar! Also excited about the honeycomb template. Already have the washi tape. Thank you for sharing! Fantastic! Could you identify the source of the phone case in the no-sew pouch photo? Thanks! Yasmean, no, sorry. you'll have to check with the maker of the pouch. Click on their link to go to their site. Uh! 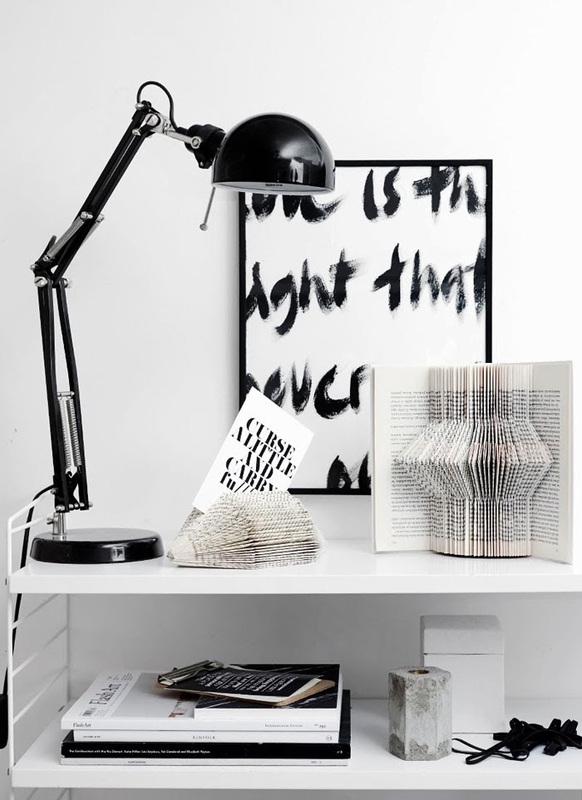 I LOVE the concrete lamp! I am so doing one, as it will match my concrete table I made over the holidays.... Or is it going to be the frosted vase? or both? or... Love the variety, thank you!